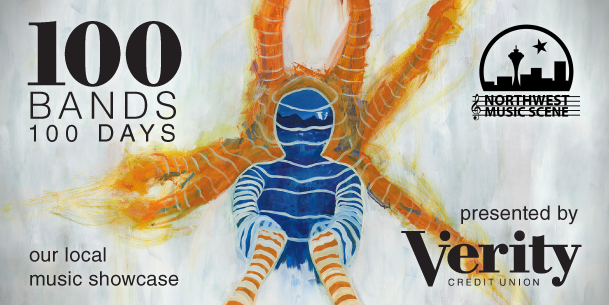 Make sure you are checking the #100Bands100Days hashtag on Twitter on a daily basis to stay on top of all the bands featured and be sure to follow Verity and NW_Music_Scene there. Some days the featured act could be an established and locally-adored northwest-based musician and other times they could be a band with a small following that just hasn’t had their deserved time in the spotlight yet. Either way, we’re fairly confident you can come away from this daily segment with plenty of new favorites. 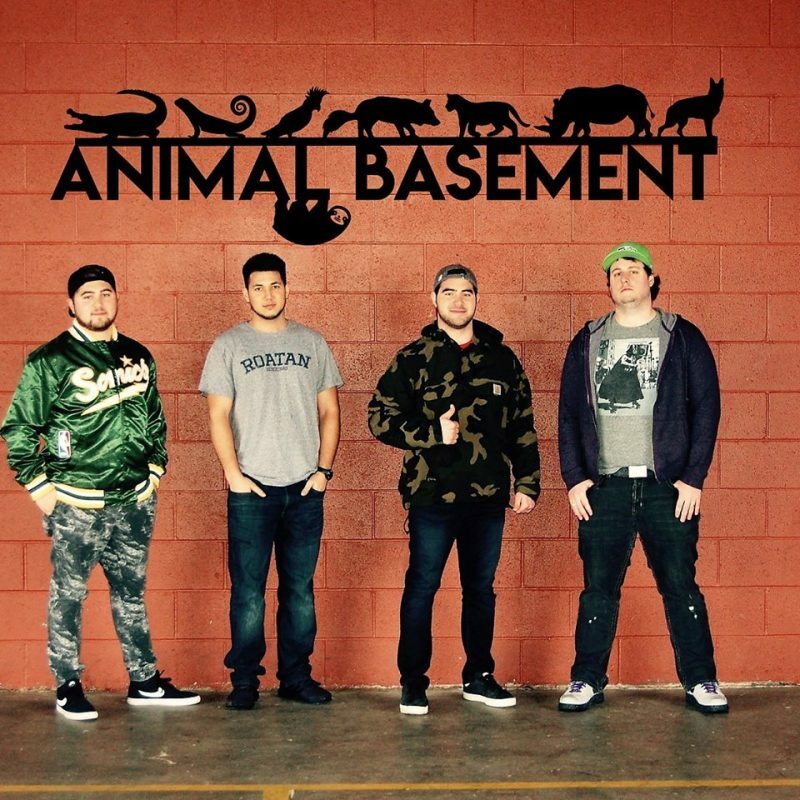 Today’s featured band is Animal Basement. Animal Basement started in March 2018 from a transformation of two bands; Swaab & Camp 10. After both Swaab and Camp 10 went down separate paths, members from both groups got together to create the new and improved Animal Basement (AB). Rock, reggae, ska, and a tiny bit of metal is what you will usually hear when attending an AB concert. Members include James Johnson lead guitarist and backup vocals, Court Knoblauch slappin the bass, Nick Swaab bangin the drums, and Alex Swaab with rhythm guitar and lead vocals. Today’s featured band is one of the newer bands on the scene but their first single “The Breakup” shows great promise. Driven by a thundering rhythm section in perfect meter and blazing guitar riffs tastefully dropped all over the song, this one should get them a few more listens. The band recently released a 4-song EP called Through the Years that has a little bit of everything but they never venture too far from the familiar ska influenced style. You can check out the new EP on Spotify HERE or scroll down the page for the player. We’re gonna put these guys on our massive list of bands to keep an eye on and you should too!